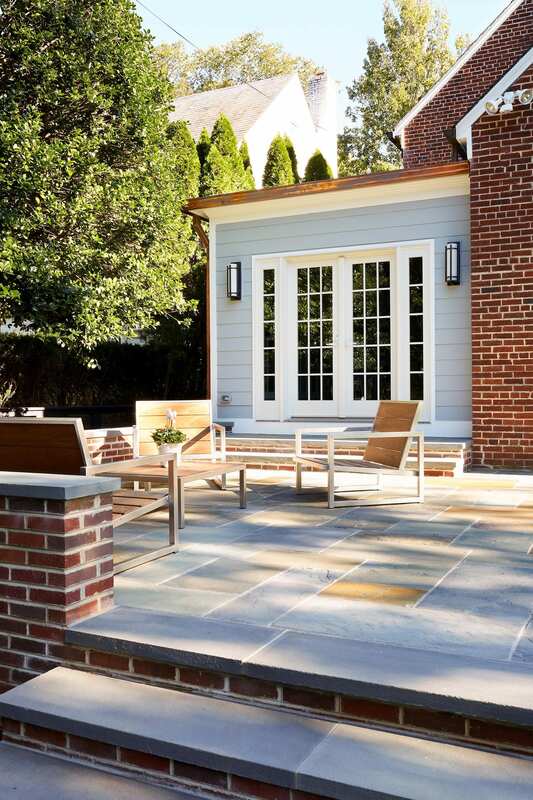 Looking For Home Renovation Contractors in Chevy Chase, Maryland? There are many home renovation contractors around the Chevy Chase, Maryland area. Choosing a contractor can be one of the most stressful parts of remodeling your home. 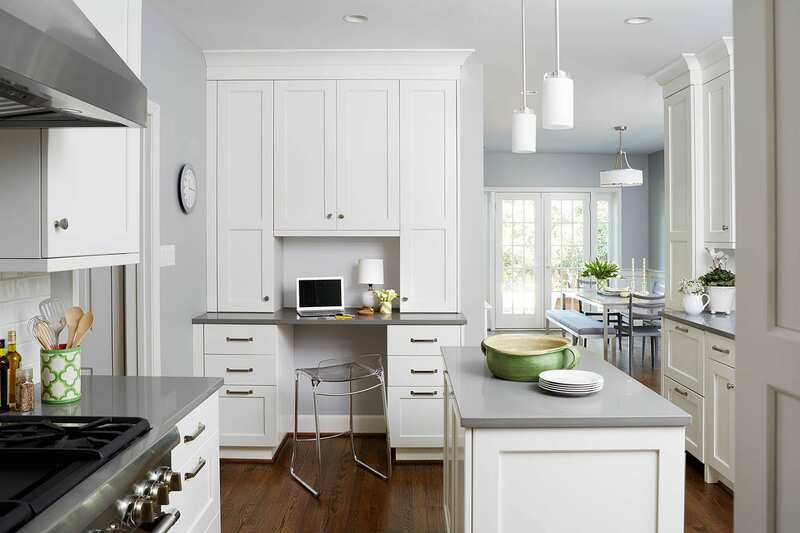 We are one of the most experienced design and remodeling companies serving Chevy Chase and provide our full range of services to homes in the area. It’s our goal to help keep our local neighborhoods beautiful and up-to-date so that their residents can enjoy an excellent quality of life. We’re a design-build company, meaning that everything from the original sketches to the construction itself can be done with us. Doing everything in-house keeps important details from being lost in a transition between two companies and lets you work with the same trusted people throughout the process. During our over 20 years in the home renovation business we’ve remodeled kitchens, living spaces, bathrooms, basements, patios, outdoor living areas, and more! Take a look at our gallery to see how we can make your home even more beautiful than it already is. InSite Builders & Remodeling is one of the many home renovation contractors serving Chevy Chase, Maryland. What sets us apart from the crowd? First, we seek to earn your trust through hard work and great results. Naturally, it follows that our second goal is to provide the highest quality results possible. While this certainly includes the finished remodel, we also extend that to our design process, customer service, and communication throughout the entire project and beyond. It’s More Than A Home Renovation Project. It’s An Investment! We have a unique perspective on your home remodeling project. Your home is much more than another job for us; we see your renovation for the investment that it is. We strive to include everything in our upfront cost, including materials, labor, and design fees. Additionally, it is our goal to provide you with a remodeling experience that exceeds your expectations. Attention to every detail, careful consultation with you, and consideration of your needs are value-added services that you can expect to receive from us. A smooth remodeling experience and stunning end result are well worth the investment! It’s our goal to achieve beautiful results that will last for a long time. Therefore, it’s important for us to hire and train the best people. Our architects, designers, and craftsmen are among the best in their fields and take pride in the work they do. We understand that a craftsman is only as good as the tools they have available to them, which is why we have invested in the best equipment to make sure they can do their finest work. Good craftsmanship is more than something we offer; it’s a way of life for us. To us, you’re not simply another remodel to check off our list. We care about you and your home and want to earn your trust to the point where we’re the first ones you call when you need a project done. We would love to be the one you recommend to family and friends when they’re looking for home remodelers! In the process of turning your house into the home of your dreams, we hope to earn your continuing business as a Client For Life.